FREE PUBLIC PARKING in a large, well lit, city owned parking lot adjacent to the Maple Tree Inn Bistro on York St.Street parking is also available. Rock Island Train- Stop at 127th St. Blue Island, a 3 min walk to the Maple Tree Inn Bistro. Pace Bus stop at York & Western, mere feet from the Maple Tree Inn Bistro. Maple Tree Inn was awarded the very prestigious honor of being named in the Top 50 Southern Restaurants In America by OpenTable in 2018. Shortly after, the Maple Tree Inn suffered a devastating fire. But, like the great city of New Orleans, WE WILL REBUILD! In the interim we have opened Maple Tree Inn Bistro, a temporary location while we build a new, permanent Maple Tree Inn. We are still committed to the art of Cajun/Creole cooking & maintaining our status as the first and longest-running Cajun/Creole restaurant in Chicagoland. 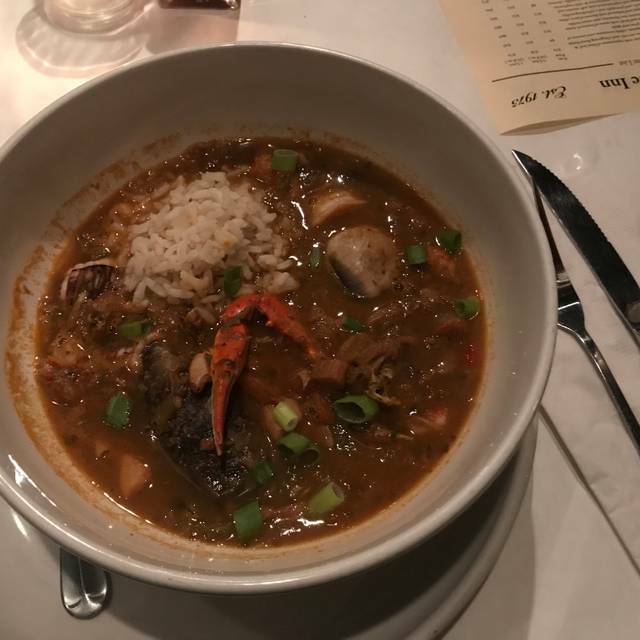 We are featuring a menu of our signature dishes including our Hickory Buttered BBQ Shrimp, Country Gumbo, Jambalaya, Crawfish Étouffée, and many more! We have 4 boutique wines on draft, signature cocktails on draft, and an impressive canned beer list. Our hand crafted, premium cocktail menu highlights the very best of our repertoire. We look forward to hosting you & providing you with all the comforts of New Orleans, just a little closer to home! Dirty rice, crystal aioli, pickled vegetables. Crawfish étouffée, white rice, seasonal vegetable. 1.25 lbs dry rubbed & smoked; Cajun boil buttered fries. Was told a must go to place. Unfortunately. I don’t like the new location. It’s smaller than the last and menu selection is now very limited. I’m told they’ll be back at original location by next year sometime, maybe I’ll come back then but for now I’m not impressed. Loved the decor and the lively New Orleans music. 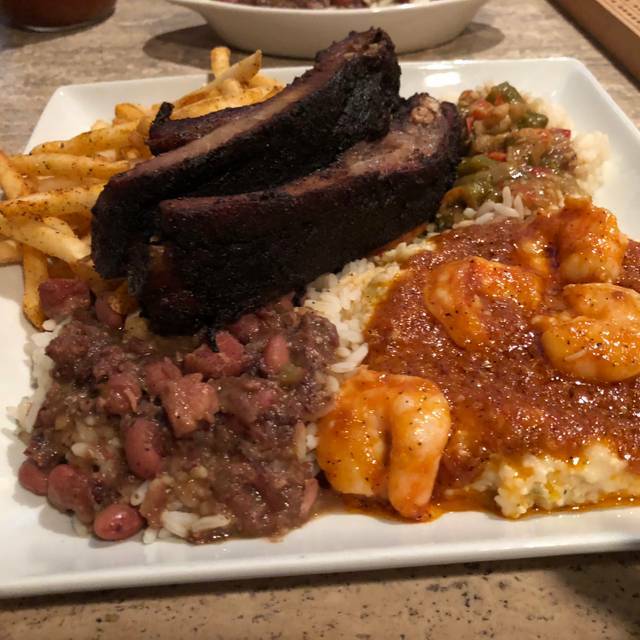 We had the Hickory Buttered BBQ shrimp with grits, and jambalaya. Both were outstanding! Service was prompt and very friendly. We will definitely be back to try new dishes. The food and cocktails at the Bistro is as good as ever and that is saying something as the Maple Tree has always had high standards. This temporary location lacks the ambiance of the original, but it is a nice clean, convenient space with a staff that goes out of their way to make you feel at home. Great time ! Very relaxing! 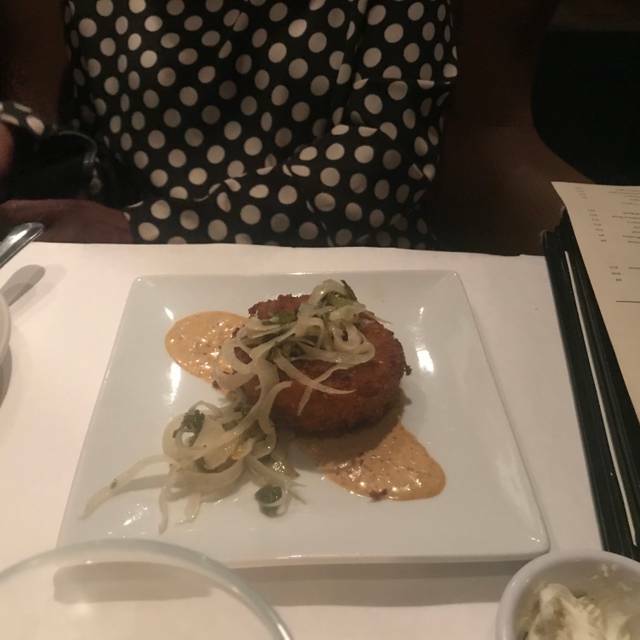 Liked a Few of the Appetizers very much, but felt the Crab Cake's crust was Too Hard. DIrty rice wasn't the best, and the Ribs were very Tough (we like fall off the bone) but their Fish Was Very Good, and they just reopened, and we like the smaller menu, so we'll try them again. **Need some Better Wine Selections! One of my favorite restaurants ever! Great food. Great history and story. This will exceed any expectations! Came here for our Anniversary dinner. Maple Tree never disappoints, even in the new space they had to cobble together while their original location is rebuilt. Great service the staff accommodated is and we had a great dining experience. Always a treat when we dine here. Gina- our server was AMAZING!! and made superb drinks. I think she secretly wanted to get us "lively" to make us eat more. Which we did!! I see you Gina :) So excited that y'all had biegnets this time. They are always sold out. See y'all soon. They’re currently and temporarily in a new location but still amazing! Can’t wait to enjoy the old place again, as I am a big fan of MTI. Thanks to our amazing server and service, we will of course return. Appetizers and drinks were the standouts. Definitely worth the 40 minute drive. We will be back for sure! Had a 4:30 reservation and was seated right away. Went especially for the Fried Green Tomato Napoleon-absolutely the best! Light and decadent at the same time! Can't wait though for the rebuilding to be complete so the craft beer list and other full menu items can return. As always, an awesome experience. 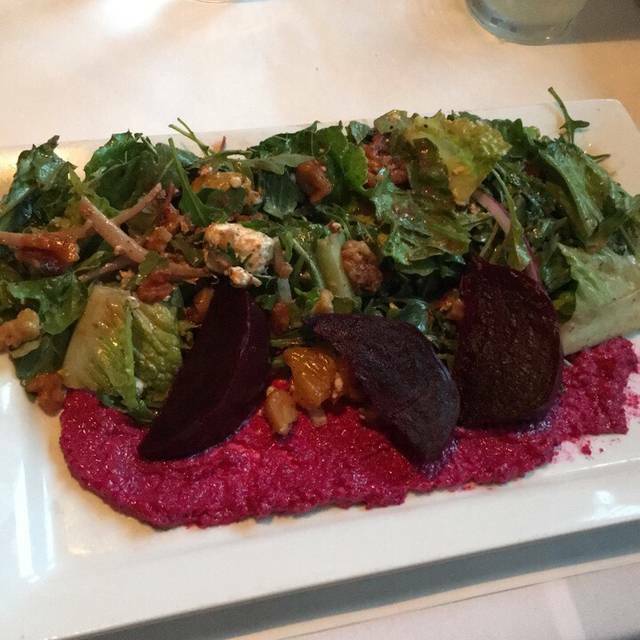 The food was delicious and the service was impeccable! We’ve been looking for a place that captures the level of Cajun like New Orleans and we now can say we found it!! We will definitely be back! We all loved our birthday celebration at The Maple Tree Bistro. The food was superb and our waitress was attentive and knowledgeable. 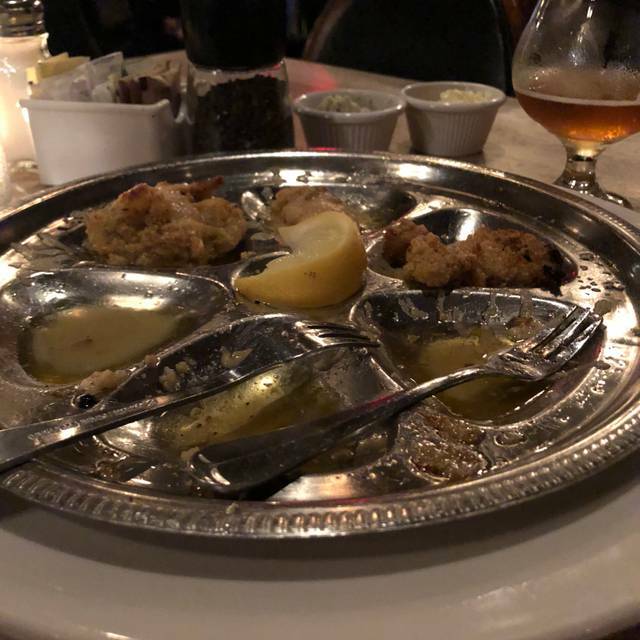 We could not have asked for a better meal. This was our third visit to this dining establishment. All 6 of us highly recommend it. Perfect date night with my ALL TIME FAVORITE WIFE & ALL TIME FAVORITE GRANDDAUGHTER! The staff was awesome. We were seated and treated to great service, excellent food and even a kiddie cocktail. 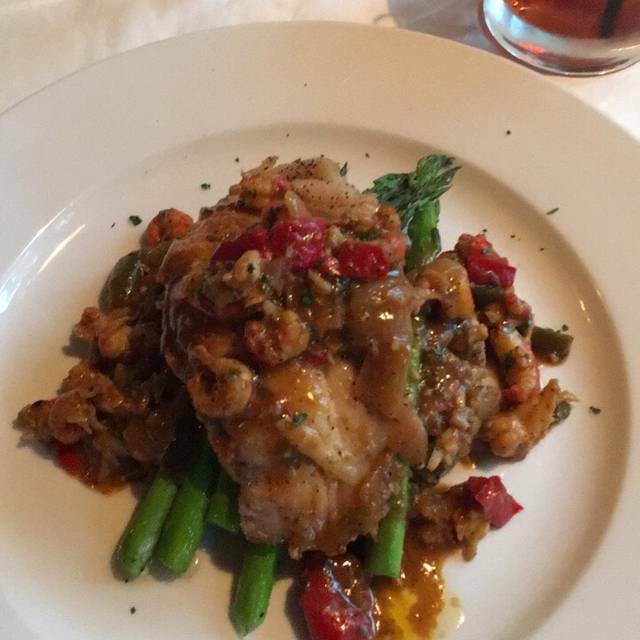 I had heard about the red fish with crawfish etouffee and it did not disappoint! We will most certainly be back to explore the menu! One of my favorite restaurants and as usual, everything was excellent. This was first time at the Bistro location after the fire and was glad they were able to capture the ambiance of the original location. Some of the food was slightly different but delicious as always. They treated me and my siblings well for our birthdays! Cannot wait until they move into a larger building. I loved everything but I miss the old menu and location. Our first trip back after the original location was destroyed by fire. They are in a new location, a smaller venue with a familiar but limited menu featuring just their most popular dishes. Food and service were excellent. It was good seeing them back on their feet. 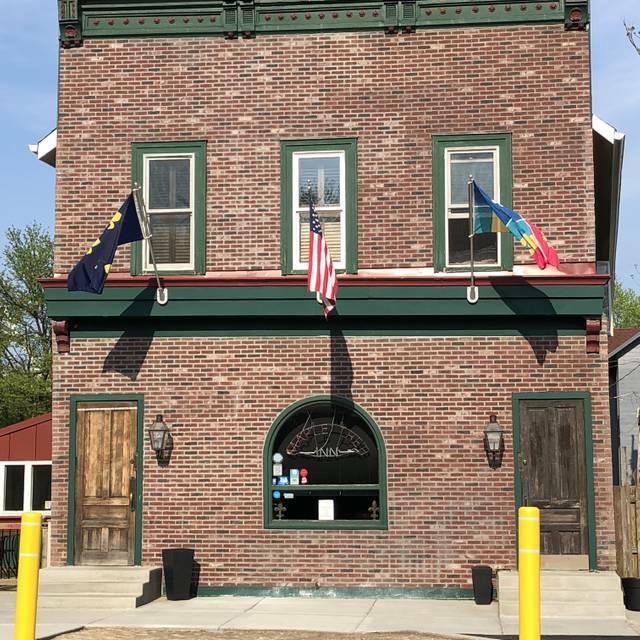 Maple Tree Inn continues to provide a wonderful dining experience in the south suburb of Blue Island. 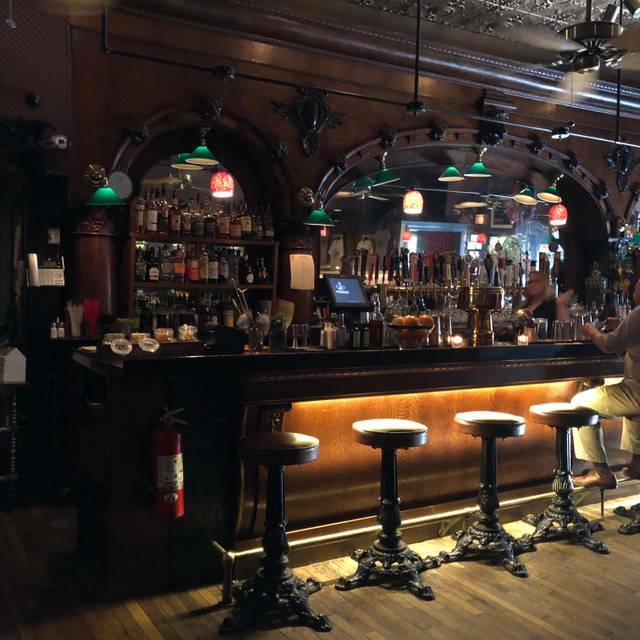 While in a temporary space until their old building is rebuilt, they have managed to maintain their high level of customer service and wonderful menu choice. This resturant , The Manager Morgan, host , servicers are the absolute best. I couldn't have ask for anything better!!! I took my dear friends there recently and they were treated like VIP members!!!! Such a pleasant environment! Everything was good, just a bit cramped and the sweet tea was not sweet. Some of the items we were looking for was unavailable. Food was outstanding, some very creative dishes. Must try the Voodoo Nuts. This was the first time visiting what is now Maple Tree Inn Bistro, since the fire last summer. The temporary location is small but comfortable enough for the same Maple Tree feel. The food is still delicious, the service is still excellent and the prices are still reasonable. I will visit again soon! I was just there with two long time friends that wanted to have some laughs over dinner. They did not disappoint. One of my buddies just mentioned to the bar manager that he was a fan of tequila and before he knew it, she whipped him up a poblano margarita that wasn't even on the menu. 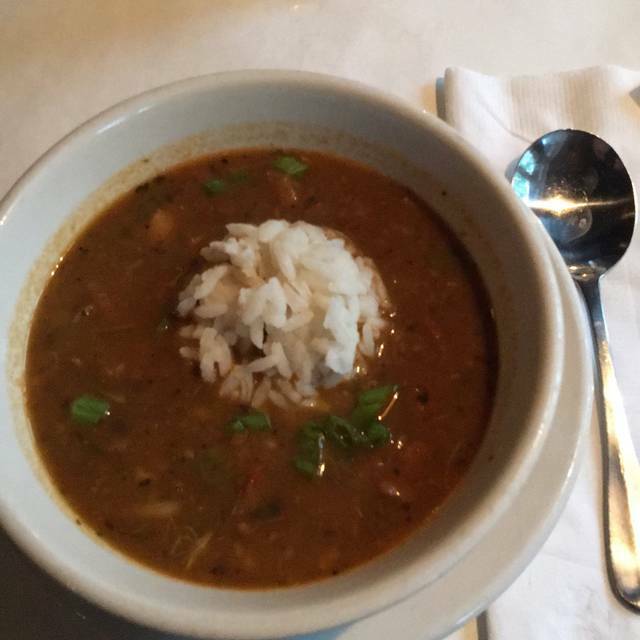 Two of them had the gumbo and I had corn & crab chowder, both of which were incredible. The dinner was lights out. Two of us had hickory buttered BBQ shrimp over a bed of jalapeno cheddar grits and my other friend had the etoufee. Three hungry guys, three satisfied customers. Food was amazing! Service was AWESOME! Truly enjoyed myself. My only request is a bigger menu. I know that this may be due to the temporary location, but I seriously cannot wait to try everything! Love this place. First try since the burn. Was slightly disappointed that the menu was not in full but was not disappointed. Fabulous food, drinks, and service. Homey and adorable, great night. It’s a long way from the old Maple Tree Inn. Food was dry without flavor. A special bourbon drink was very good. The place was cold but weather outside was bitter cold.